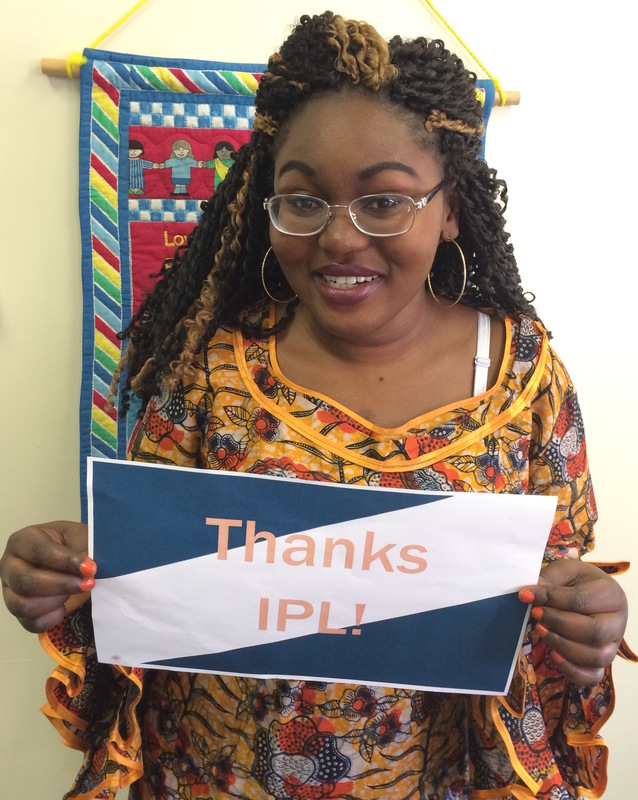 Institute for Public Leadership – Investing in people.<br />For the common good. 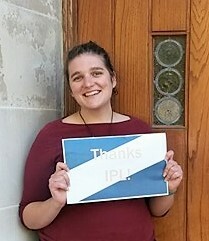 Institute for Public Leadership (IPL) provides leadership development, skills training, research and organizing support to people from diverse faith traditions, racial and ethnic origins, and socio-economic backgrounds from across the Omaha metropolitan area so they can be effective agents of positive change in their communities. 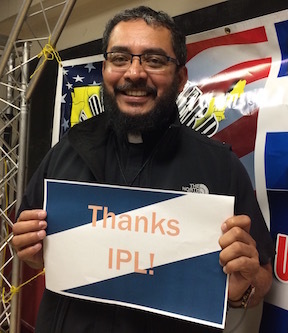 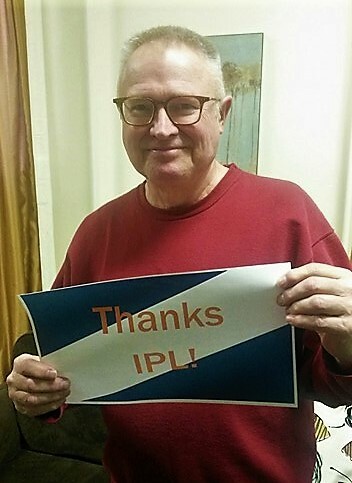 IPL provides training and support to refugees from Asia and Africa, immigrants from Latin America, parents of children in public schools; and to leaders of congregations and community organizations affiliated with Omaha Together One Community (OTOC).